Reliance Retail is building distribution ecosystem for 4G devices to support its telecom subsidiary Reliance Jio’s 4G services, which are widely expected to be launched commercially around March-April. RIL is a statement said that the retail distribution infrastructure for 4G devices is currently being rolled out in a phased manner in the country. Under this infrastructure, the company is establishing integrated supply chain and service centres, along with trained sales specialists. 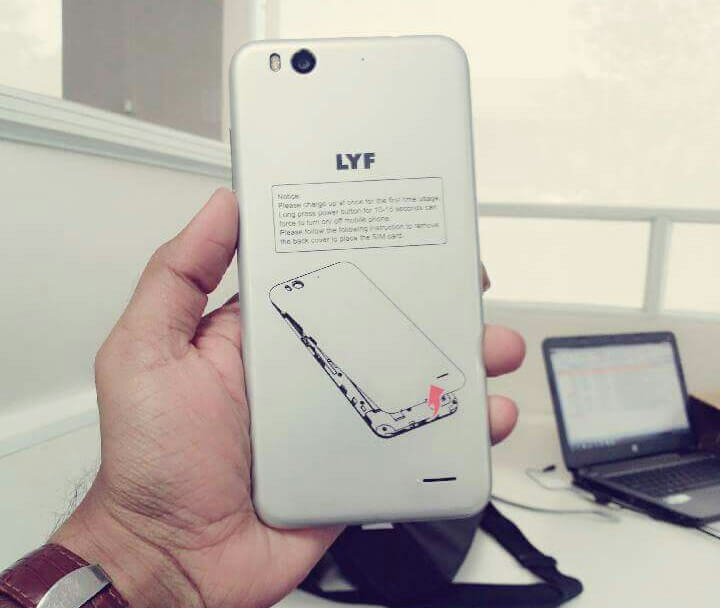 Reliance Retail, the retail venture of Mukesh Ambani-led Reliance Industries Limited group, recently launched its own brand of 4G LTE smartphones under the brand ‘LYF’. The company is launching four device series Earth, Water, Wind and Flame under this brand, made by Chinese vendor ZTE. “The brand has received strong response during the initial roll out phase,” the company said. Reliance Jio has launched Wi-Fi hot spots across several locations in the country and has entered into agreements with several State and Local Authorities to provide Wi-Fi services. “RJIL is also looking to partner with various colleges and institutions pan-India to provide Wi-Fi services and solutions,” the company said. Ya ya. Keep on building eco systems because you will launch 4G to all cities, towns and villages (like 2G today) only in 3016 !!! It is going to be a big blow to airtel, Vodafone and idea…….